The country's Politician, Actor, Singer and world's best pound for pound boxer now has its international Single release. 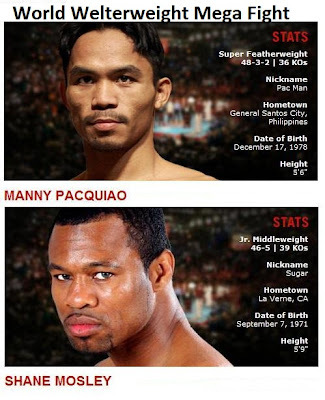 Before the upcoming World Welterweight Championship match with american pound per pound boxer "Sugar" Shane Mosley. Manny "Pacman" Paquiao is set to release on April 28 his first international single title "Sometimes Whe We Touch" as greatest hits by Balladeer Dan Hill. Built in 1641. This church became a cathedral when the seat of the diocese of Nueva Segovia was transferred from Lal-Lo, Cabayan, to Vigan in 1758. Occupied by the revolutionists under Col. Juan Villamor, in 1896. And by the American Forces under Lt. Col. James Parker, in 1899. 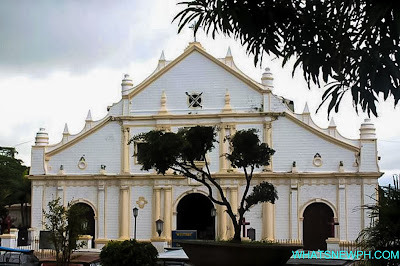 A chapel of wood and thatch erected on this site, in 1574, by order of Juan de Salcedo, The conquistador and founder of Villa Fernandina, After which Vigan was first called was damage by an earthquake in 1619 and 1627, and by fire, in 1739. Boardwalk is the finest attire trademark for fundamentals, casual and everyday dress clothing. It’s the only clothing website which had a feature rich mobile version. The corporation conveys an expansive collection of affordable and shift fashion pieces that are truly stylish and world-class. 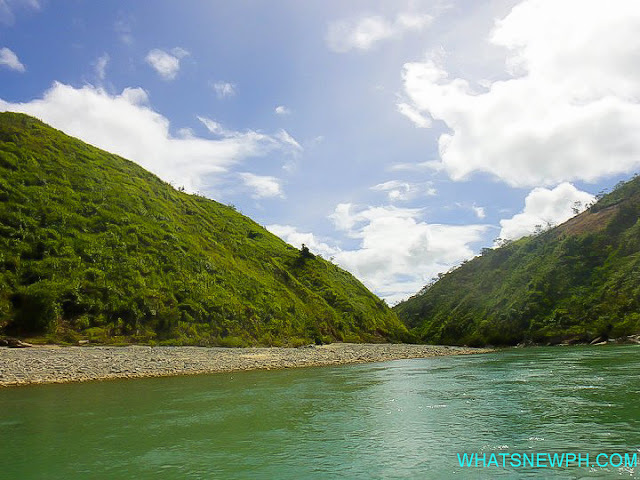 The Philippines next white-water rafting destination after the Cagayan River. The grand Abuan River, located at Iligan Isabela. Asylums in the flourishing forests of Northern Sierra Madre National Park.